Student members of this committee need to attend one or two meetings a term, read the paperwork in advance of each meeting, and act as a point of contact between the committee and the wider student body. This might mean helping to liaise about events to celebrate diverse history, or advising us on how best to address a challenge. 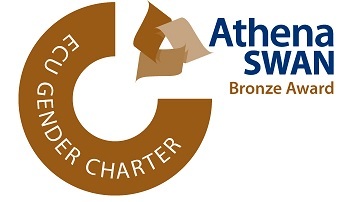 This isn’t onerous, but it is a role where you can really make a difference – suggestions made by our last student reps are in the Athena SWAN action plan are being rolled out at the moment. It also offers a chance to develop employability skills – this role involves you working on a team with academics and professional services staff to design and implement equality, diversity and inclusivity policies. We are hoping to recruit two undergraduate members, one taught postgraduate member, and one research postgraduate member to represent the entirety of the School’s student body. For more information or to express your interest, please contact the School’s Equality, Diversity and Inclusivity Directors, Dr Leonie James and Dr David Rundle, at historyedi@kent.ac.uk.